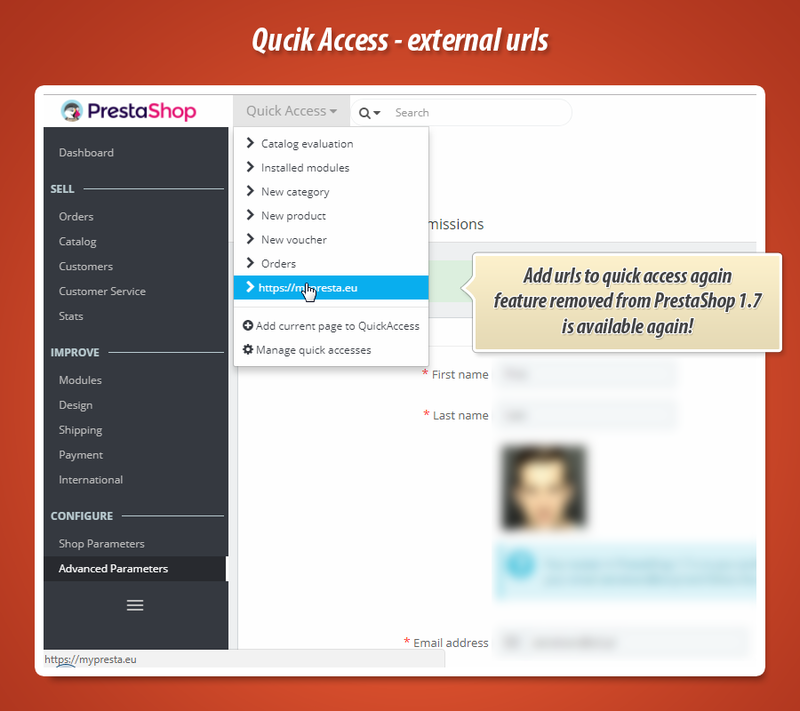 Quick access is a default feature in PrestaShop that allows to add to your shop back office "quick links". 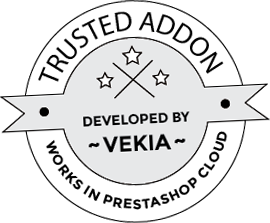 Previously in old PrestaShop released it was possible to use there external urls. With ps 1.7 it is not possible. This module allows to use old feature again - this means that it allows to add "quick" urls to external websites.